The Nepal earthquake of 2015 is considered one of recent history’s worst natural disasters. Today, three months and extensive rescue efforts later, the country is slowly but steadily emerging out of the tragedy. This is our report on the situation in Nepal. 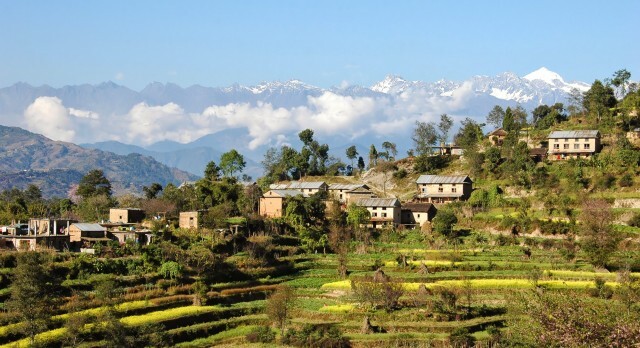 On 25 April 2015, a devastating earthquake shook this small mountain nation. Measuring 7.8 on the Richter scale, the earthquake triggered an avalanche on Mount Everest – the tallest in the world at a height of 8,850 metres. Just as the world began to think that the worst was over, yet another major earthquake hit the country a month later. Thousands of people lost their homes and livelihood as the earthquakes paralyzed the nation. We are grateful that none of our on-the-ground team were hurt and that all our guests traveling through the country were able to leave quickly and safely. Since the two earthquakes, international rescue teams have traveled to Nepal and aided in the repair and reconstruction of severely affected areas, and their efforts have finally borne fruit. It’s back to business for most areas, with people taking the massive natural disaster in their stride and gearing up for autumn. Life in beautiful Kathmandu Valley, which lies at the crossroads of ancient Asian civilizations, is back to normal, and more than 90 percent of the hotels are up and running. Less than three months after the second major earthquake, five of the seven UNESCO World Heritage sites were reopened for visitors! Major roads have been reopened and nationwide surveys conducted, to determine how safe the region is and continue with repairs to make Nepal ready for the upcoming tourist season. While the earthquake’s effects were immediate and devastating, only 11 out of 75 Nepalese districts and 3 of the 19 protected regions, were actually affected. Chitwan, Pokhara, Lumbini, Bardia, Annapurna, the eastern region and the far west of Nepal, have escaped damage and are ready for visitors. Out of 14 tallest peaks in the world, which measure upwards of 8,000 metres, 8 are in Nepal. Pokhara is popular with mountaineers. 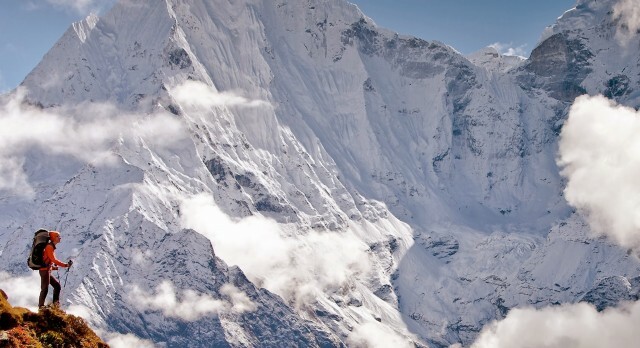 Since the earthquakes and resulting avalanches occurred in April, Nepal has reopened the route to Mount Everest. Japanese climber Nobukazu Kuriki will be the first to attempt the climb, and we are waiting with bated breath to see if this, his fifth attempt, will finally be successful! Whilst the authorities have undertaken several measures to ensure the safety of visitors, our team wanted to explore the sites personally. After extensive assessment, here is what we found. The sacred 15th century Hindu temple complex on the banks of the Bagmati river, has suffered no major damage from the earthquake. 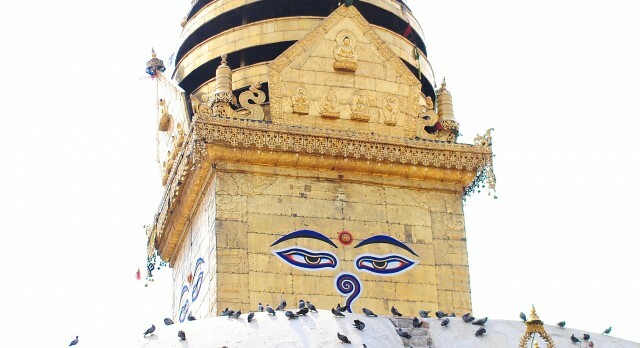 One of the largest in Nepal, the gilded Buddhist stupa situated on an ancient trade route from Tibet, stands proud and erect despite the earthquake. 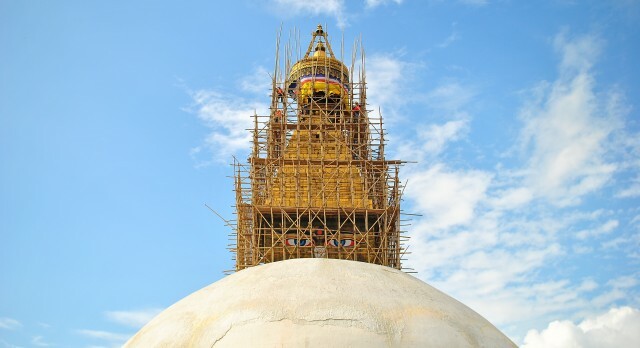 The Boudhanath stupa being repaired. Unfortunately, the ‘noble courts’ or ‘palace squares‘, as they are popularly called, suffered much damage during the earthquake. While most of the debris has been removed, a few buildings are yet to be repaired and some of the rubble still remains on the site. 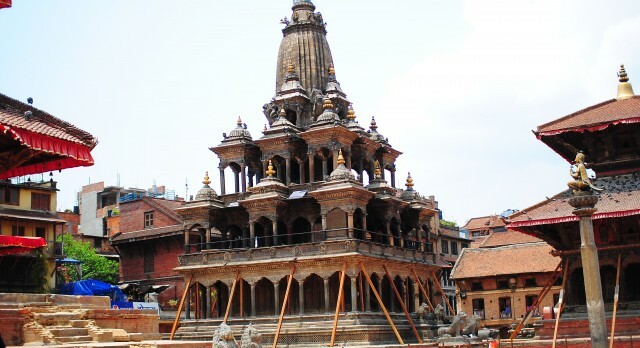 Hanuman Durbar Square in Kathmandu – most of the site is still being repaired. Verdict: Unsuitable for a visit at present, due to restrictions and safety measures. The marvelous architecture of this UNESCO World Heritage site has been repaired and all the subsequent debris cleared from the area. 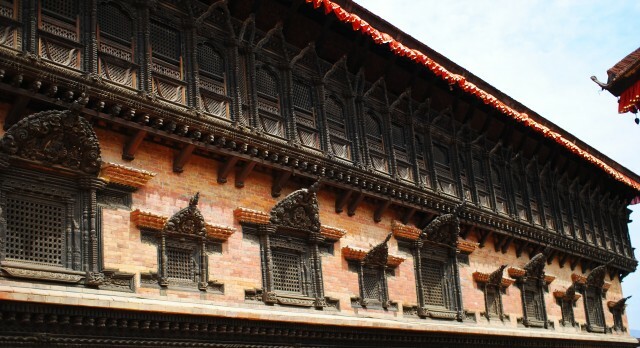 Despite the Patan Museum, the star attraction being closed, Durbar Square can still be visited and provides a poignant view as you can witness the rubble being cleared from its ancient relics. 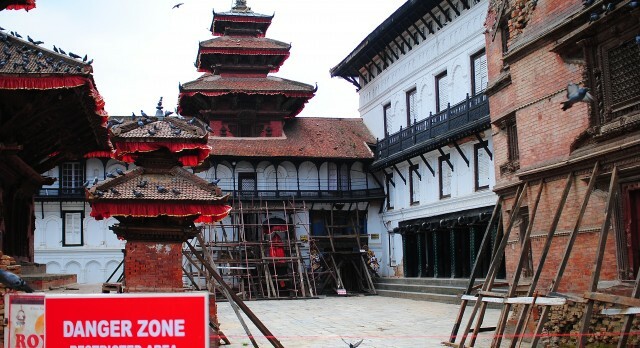 The Patan Durbar Square has not suffered much damage. While the 2015 earthquake severely damaged some of the residential areas around the ‘city of devotees‘, the debris has been cleared and life has almost returned to normal. Most of the architecture remains unharmed although damaged pieces will take some time to be restored. Much of the iconic Buddhist temple has been reduced to rubble. 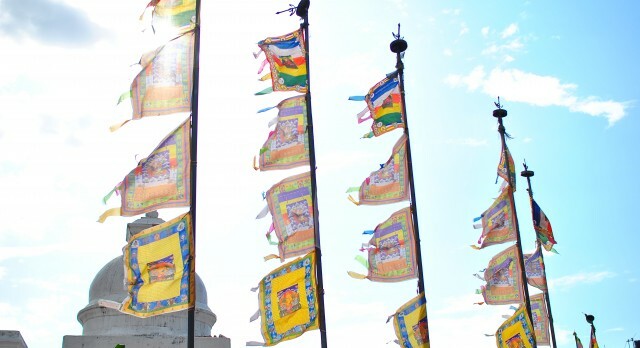 Three months later, some of the temples still need intensive restoration and repairs. 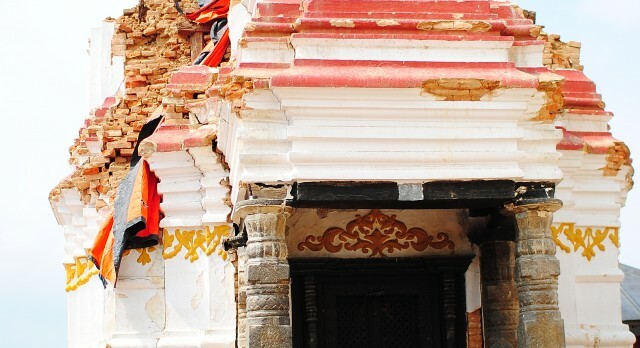 Located between the severely affected areas of Kathmandu and Bhaktapur, it is no wonder that this ancient Hindu temple and the picturesque village around it, have suffered intense damage. The team at Enchanting Travels like to give back to the communities in which we operate. Apart from the relief materials and support our team has extended to the victims, we wish to stress that tourism is one of the most important economic mechanisms for Nepal right now. 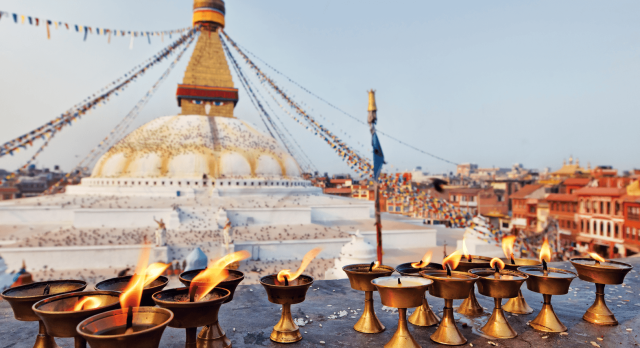 Our team is continually assessing destinations in Nepal and liaising with our on-the-ground partners tirelessly, to guarantee our guests are safe and to make your visit as pleasant and seamless as possible.